The first time a friend of mine pulled out Benefit Stay Don't Stray from her bag and applied 3 dots above and another 3 dots below the eyes and started blending with her ring finger, I was continuing the story telling at the same time staring at how her eyes magically transformed from "stressed" to "pulled up". I took a good look at what she's holding and it was the Benefit Stay Don't Stray. When Benefit cosmetics arrived late last year, the first few products that I had in mind was this and I'm glad to finally test it on my own! I have used this product to both myself and clients! It helps that the packaging is hygienic! Size: 10.0mL 0.33 US fl. oz. Pump packaging which is God's gift for make up artists like me. Gives a super nice, bright-eyed look even without eyeshadow. Light salmon shade which works best to counteract darkness under the eye making the eyes appear brighter and livelier. Finishes light, powdery feel. Not heavy at all. Can make the shade of your eyeshadow more vibrant. Concealers can blend easily as compared to not having this underneath. Though the pump is God's gift, it is a bit difficult to control the amount of products that comes out and it's usually more than needed. Creases on the exact area where your eye folds, but the rest of the shadows are still intact and okay. No creasing on the under eye area. 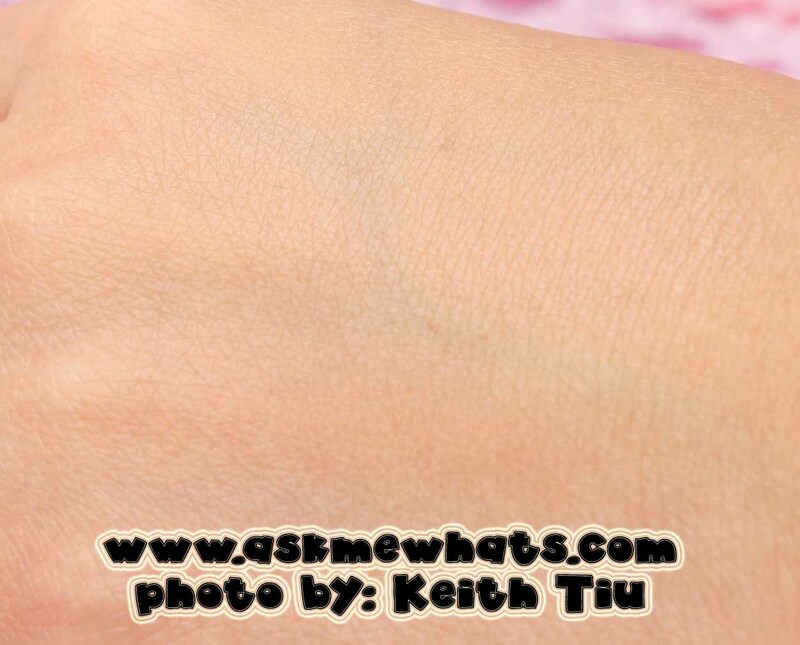 Gently pump a small amount onto the back of your hand. Apply 3 tiny dots under your eyes with fingertips & blend. 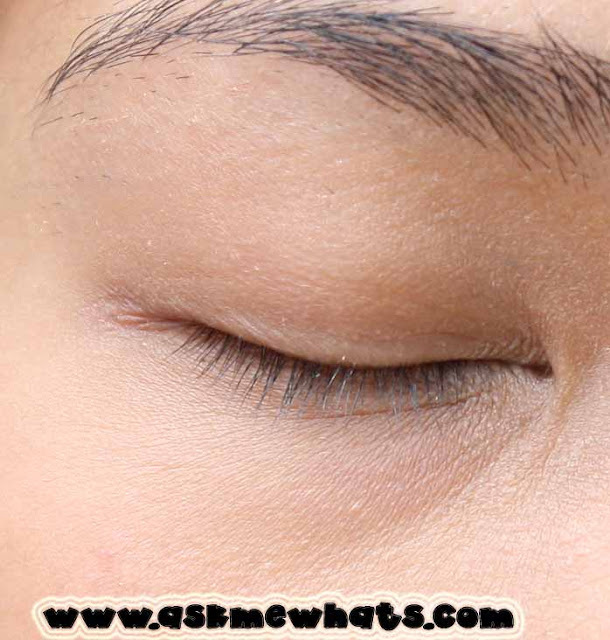 Next apply 3 dots on eyelids & blend. Let set, then apply concealers and eyeshadows as usual. Since this creases a bit, I use this as a concealer, eye brightener and eye makeup base instead of a lid primer! It helps to use your favorite eyeshadow primer still. Always apply with clean fingers or tools. Other people would like to use their fingers for application, I enjoy using a brush as the product fills into the lines easily with an eye blending brush. After application, "set" the product by gently "dabbing in" the product with the use of your clean finger. At first application, product may end up looking too light around your eye area but give it a couple of seconds for the product to set and it will look more natural afterwards. Always set with your favorite powder or powder foundation. Once allergic reactions occur, STOP usage immediately! Feel free to add them up on Facebook. They do have contests and promotions once in a while. Yes. 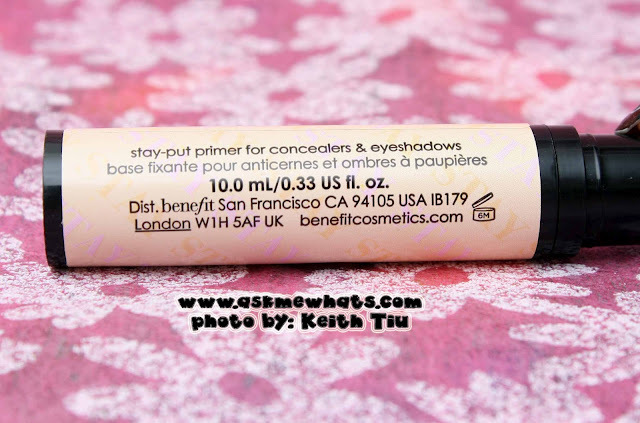 As a concealer and eye brightener especially for mature clients! Anyone who likes BENEFIT Lemon Aid but the effect of Lemon Aid is too obvious for them, Benefit Stay Don't Stray is the perfect alternative. Easier to blend plus the shade counteracts eye darkness. At Benefit Boutique, Greenbelt 5 for Php1,400 (approx $32.55). See the line on my eye that creates the "crease"? That is the ONLY area that creases once I applied Benefit Stay Don't Stray. Again the rest of the eyeshadow on other parts of the lid stays with Benefit Stay Don't Stray. 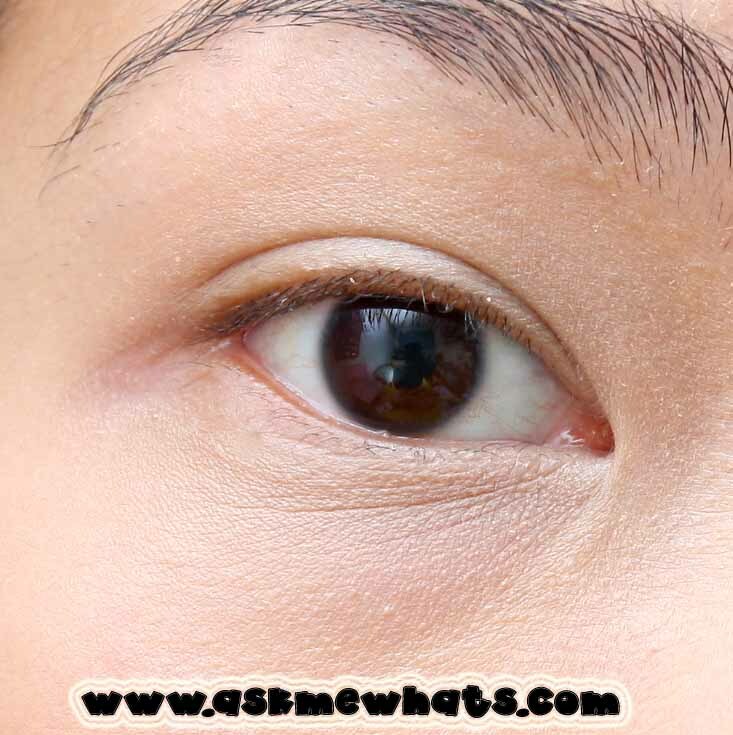 To show the effectiveness of the product in terms of eye brightening, a left and right eye photo was taken. 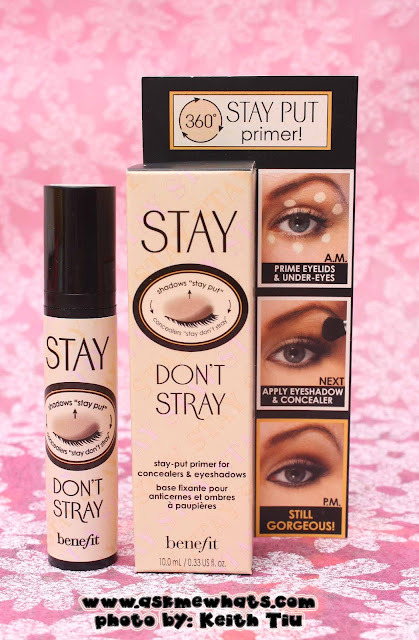 Have you tried Benefit Stay Don't Stray? What's your current eye brightening product that works? Creasing - big no no! I think that Benefit's products are a bit on the expensive side, too! I like it, it's my ultimate eye brightener! Available in one shade only? Thanks for the review. What a shame it creases where the eye folds, I think I'll pass..
i have this and i really like it. :) it doesn't crease on me hehe.